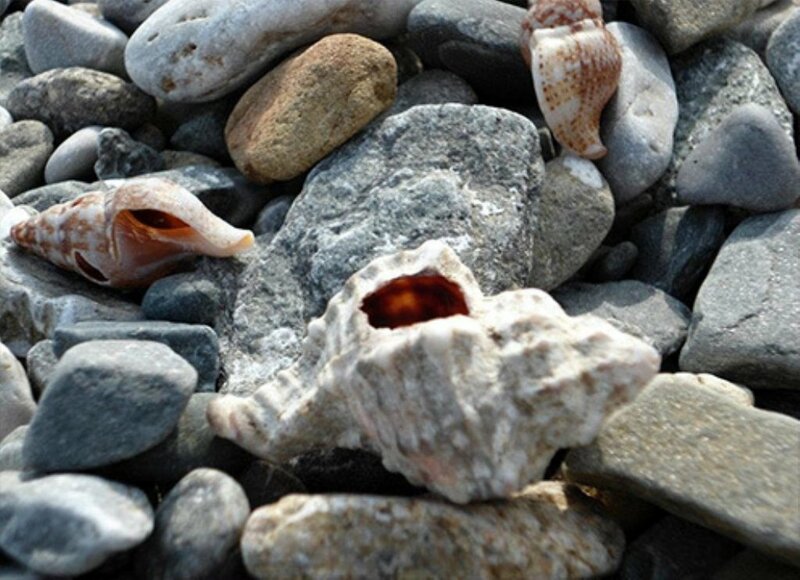 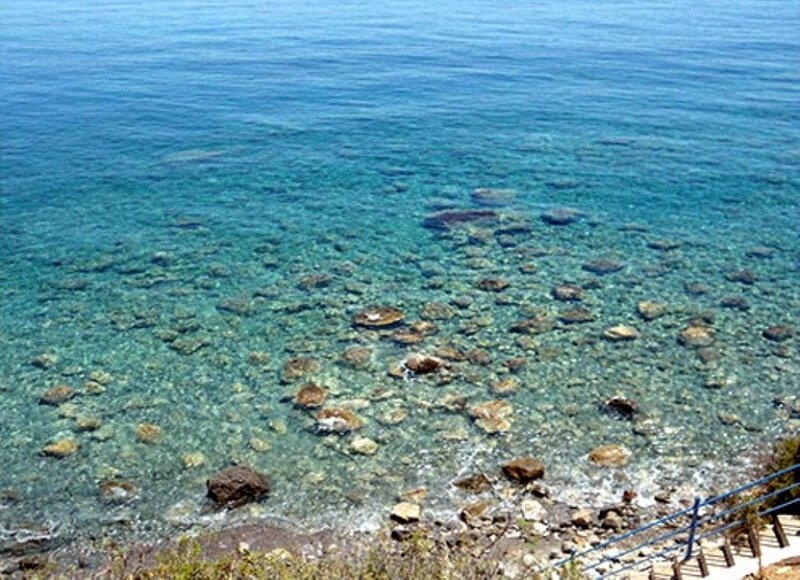 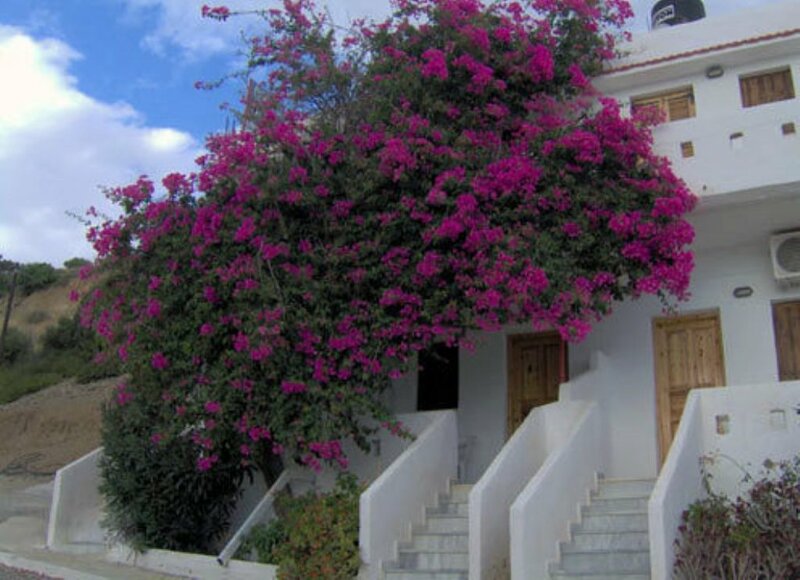 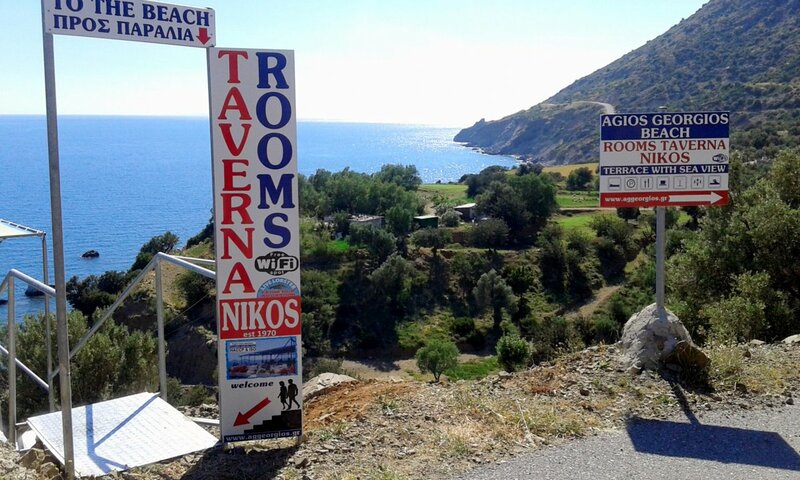 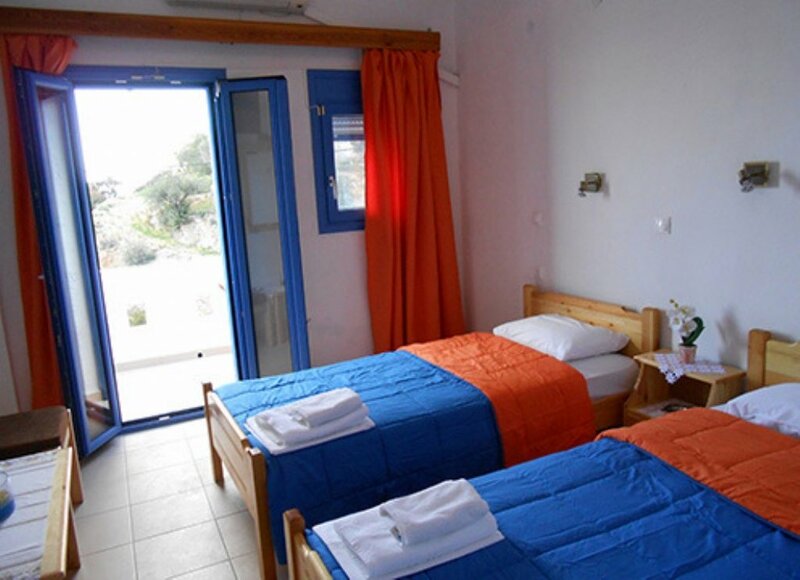 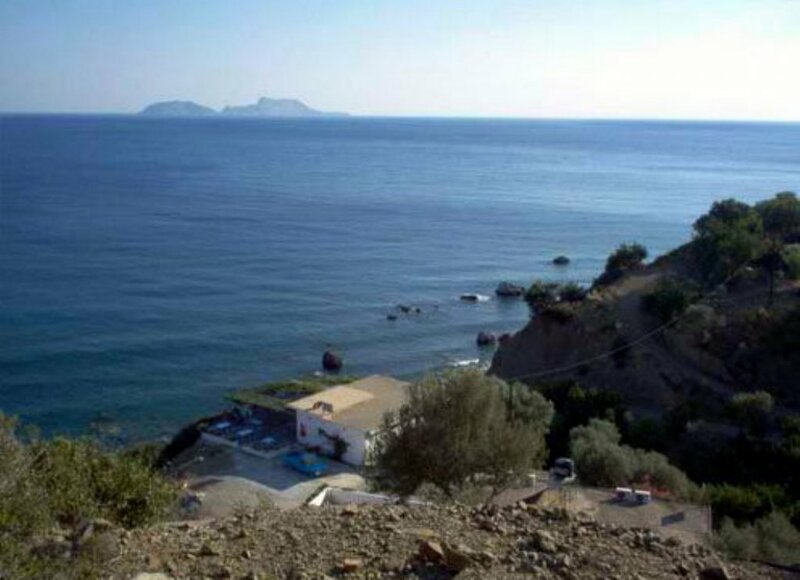 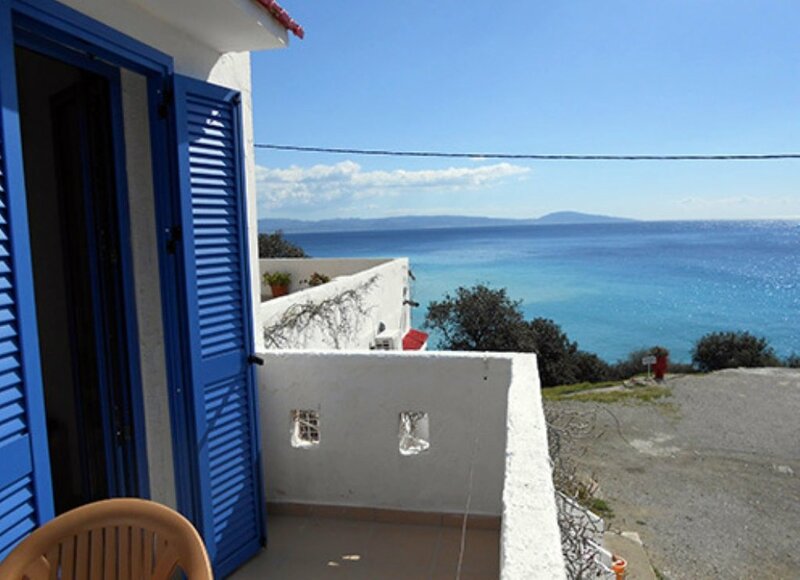 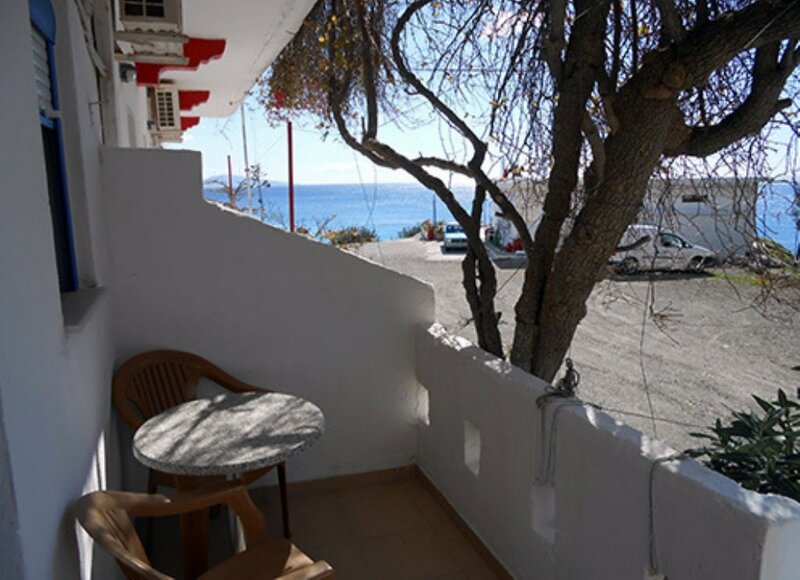 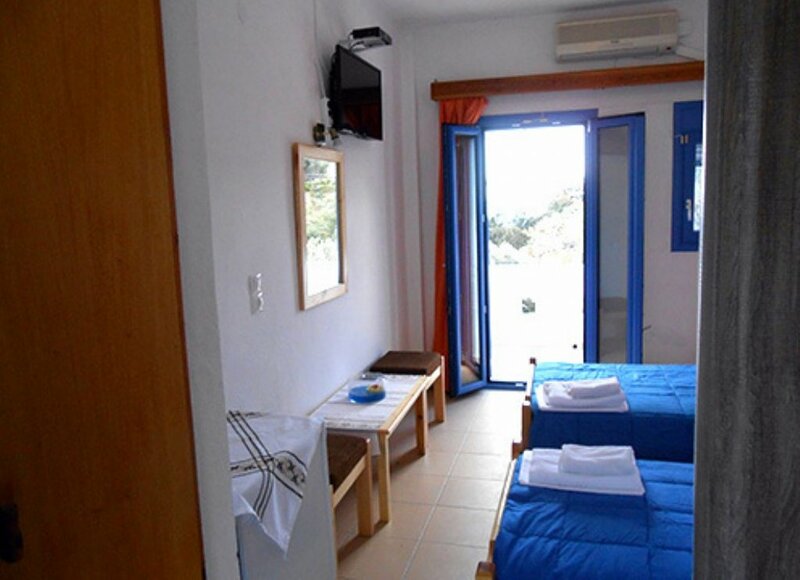 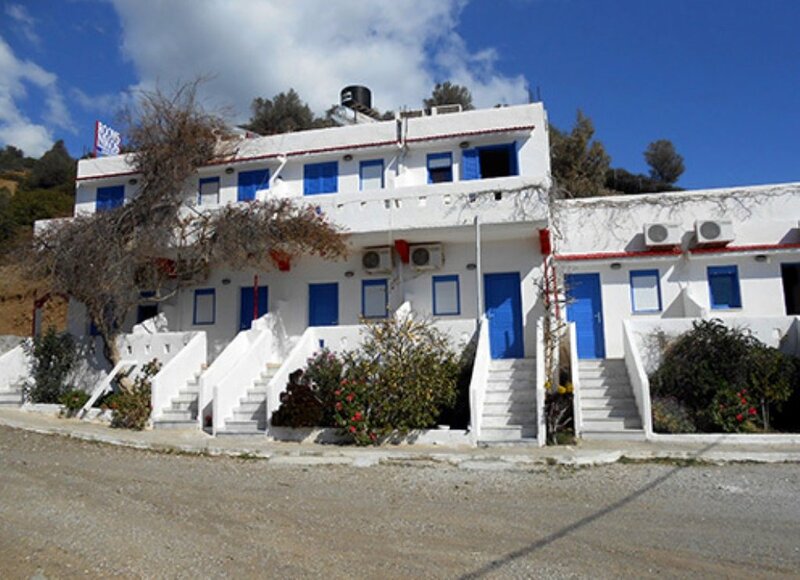 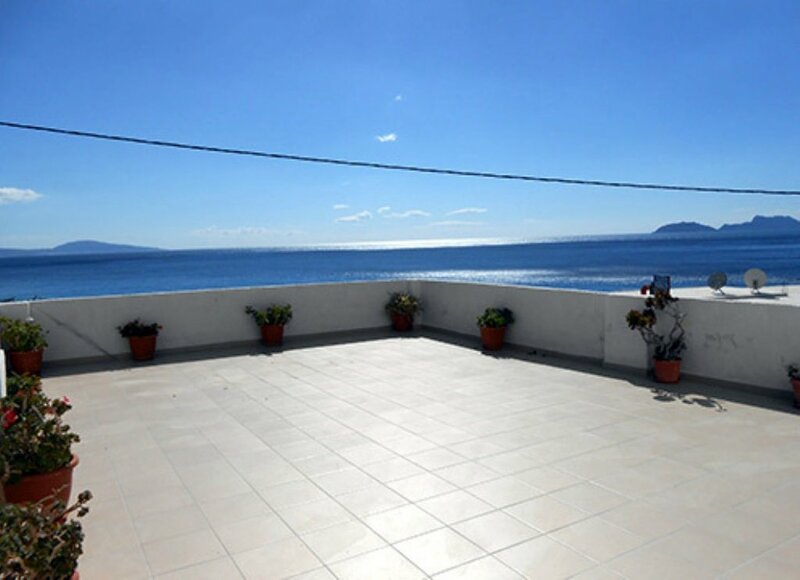 Located 6,5 km away from Agia Galini at the beach of Agios Georgios, Nikos Rooms & Taverna offer a getaway chance from noise and crowd or a place to stay for relaxing holidays. 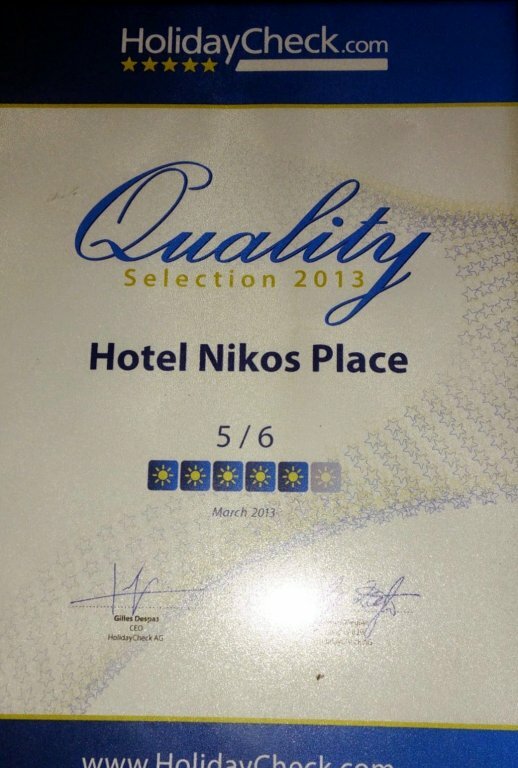 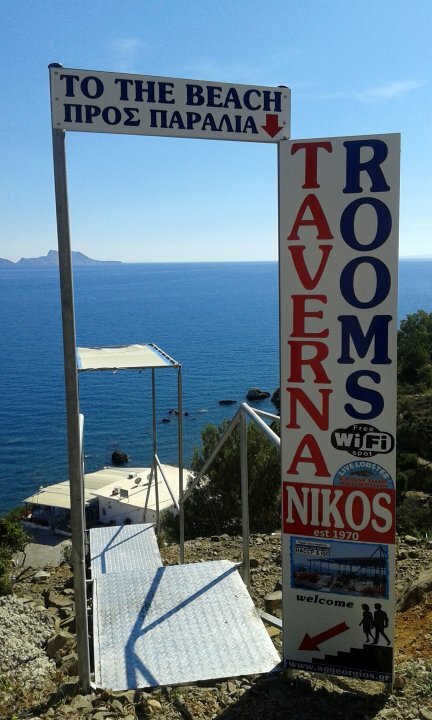 Nikos Rooms & Taverna is a family run business, with 8 rooms and a tavern overlooking the beach of Agios Georgios and the Libyan sea. 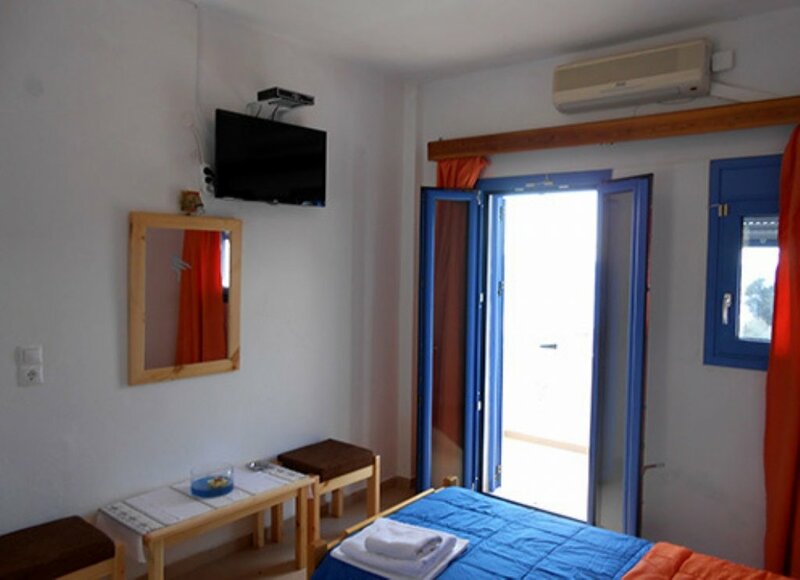 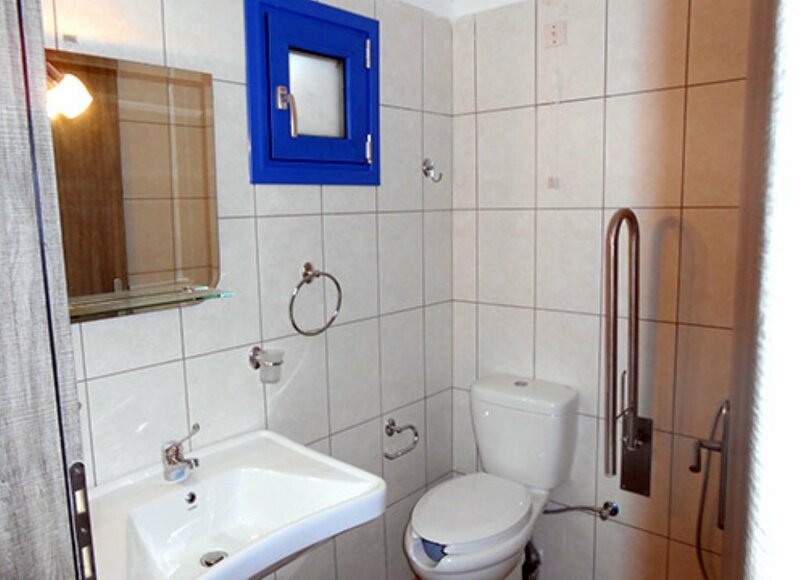 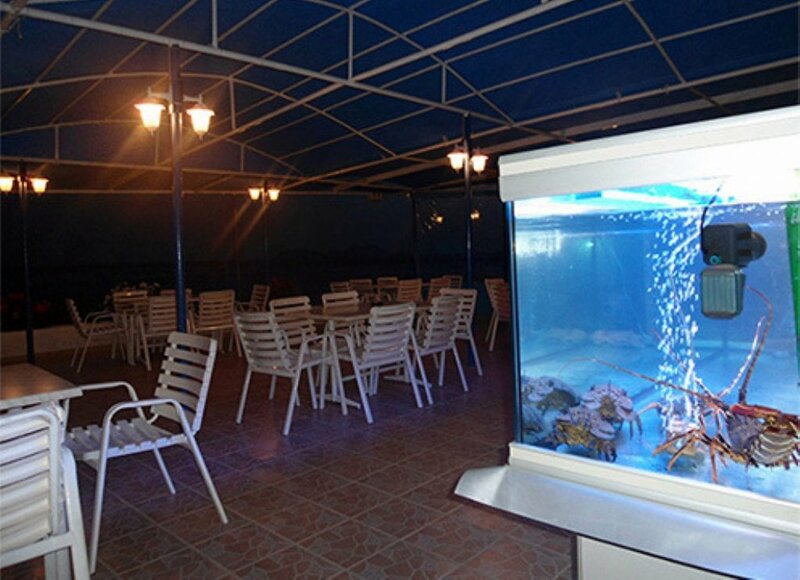 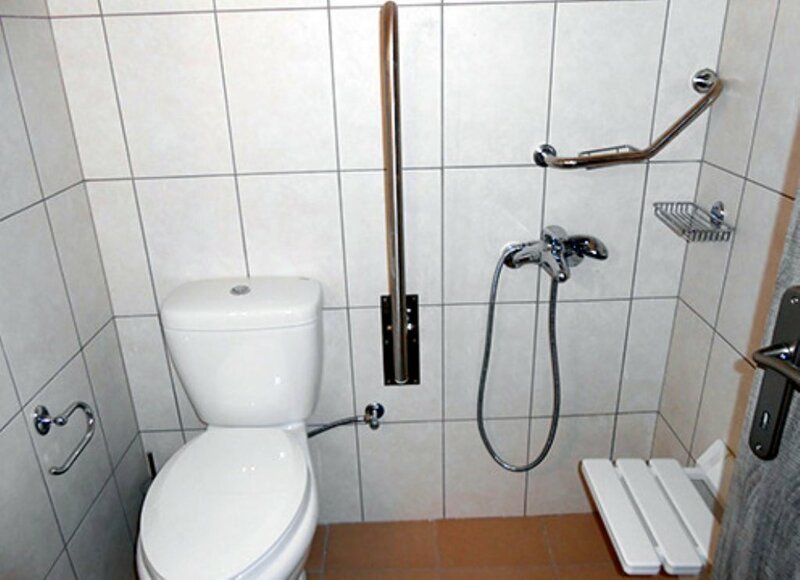 The rooms are air conditioned, they have refrigerator and a fantastic sea view for romantic sunsets. 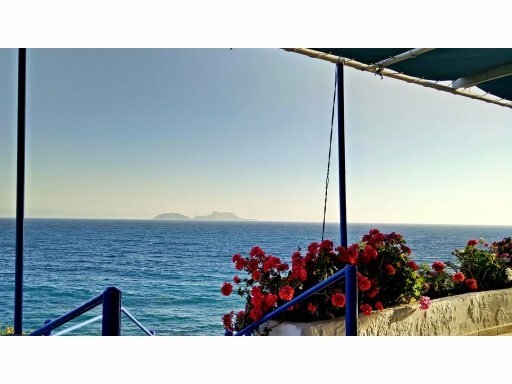 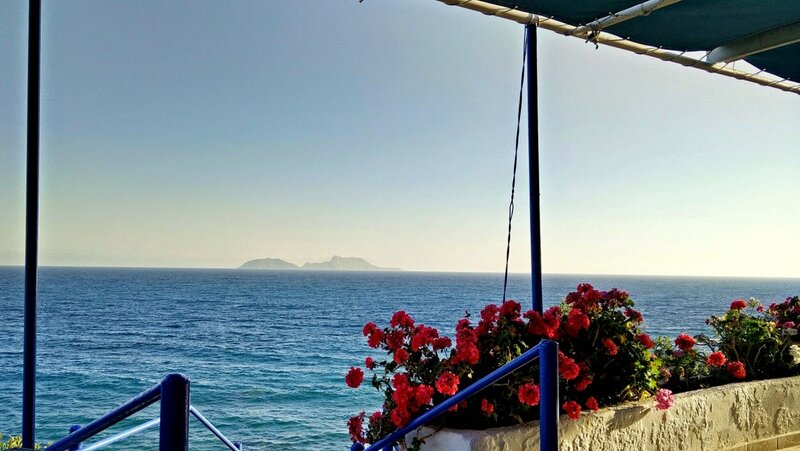 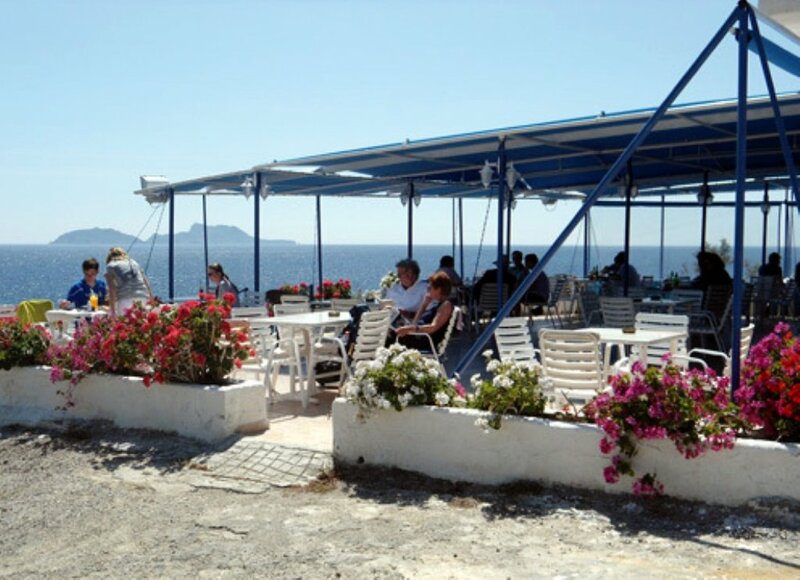 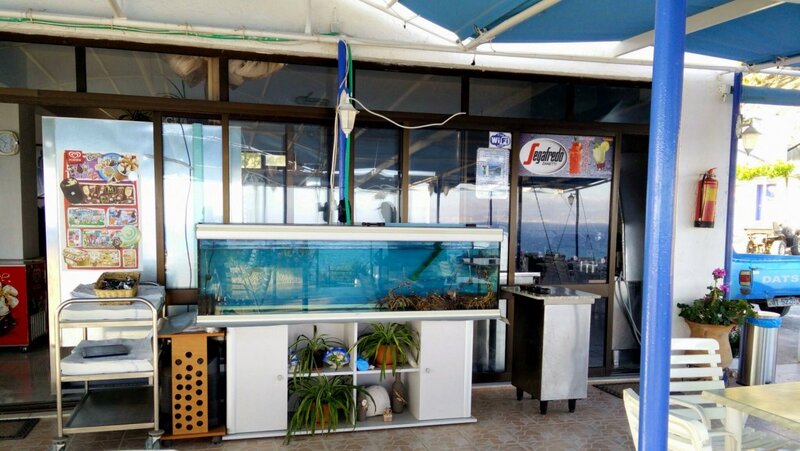 The tavern was founded in 1977 and old or new visitors agree that it's like a balcony over the sea, with spectacular view of the Libyan Sea. 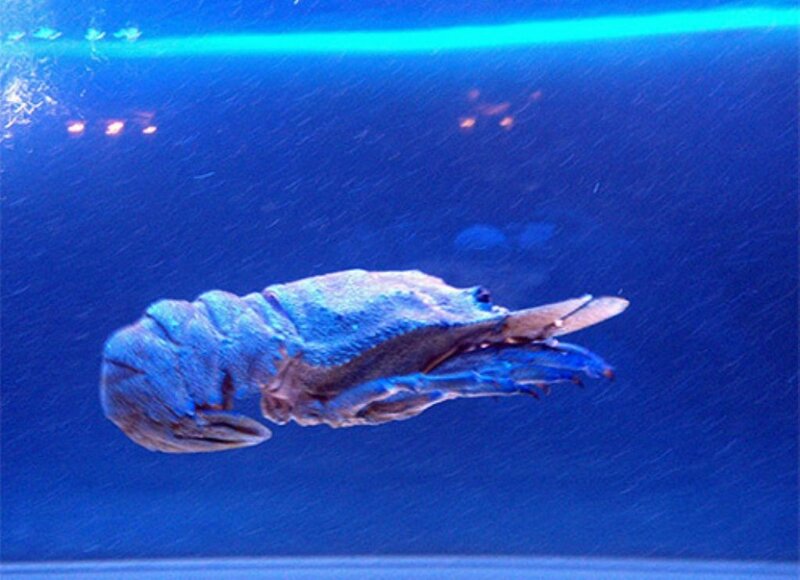 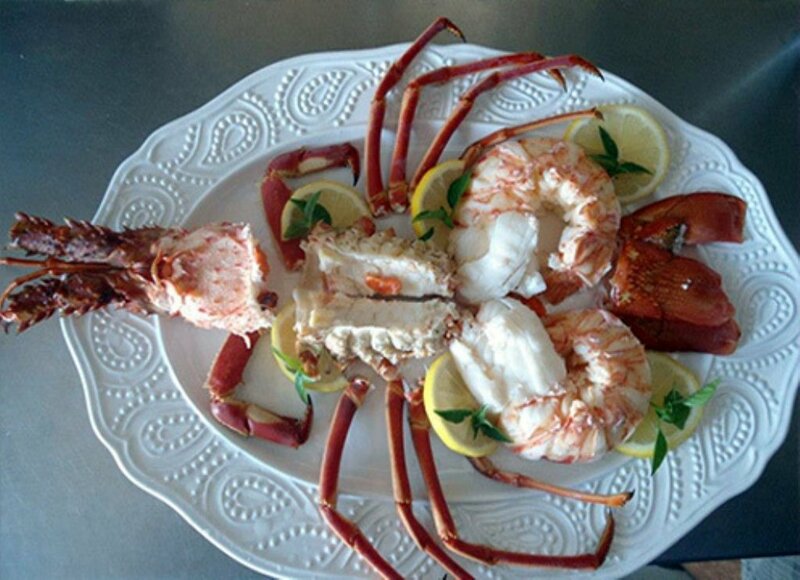 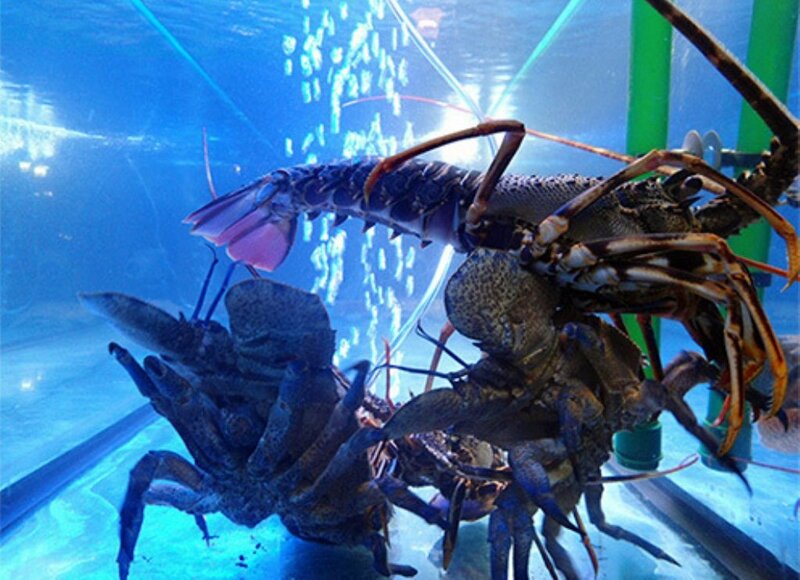 Enjoy fresh fish, lobster and local Cretan dishes, with the feeling of being on a cruise ship traveling the Mediterranean sea.